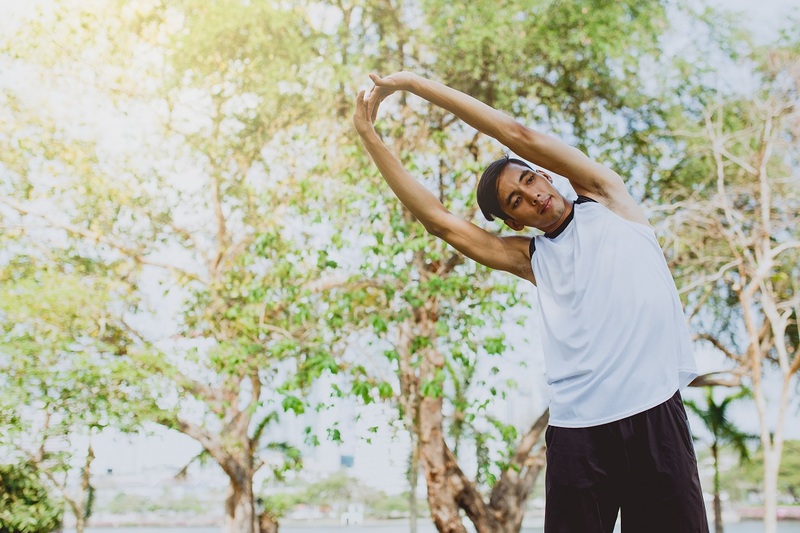 Benita Willis shares her five tips to help you reaffirm your goal and get back on track as you head into the second half of your training plan. Brad Beer provides his five key tips to help prepare you for your first marathon at the Gold Coast Marathon. 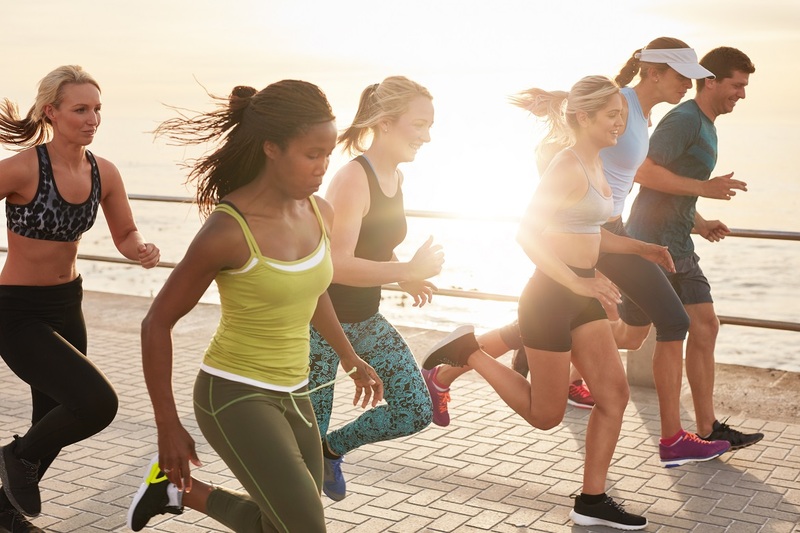 Use these six tips from some of the greatest running minds in Australia, who know the Gold Coast Marathon all too well, to help kick-start your training and reach your finish line. 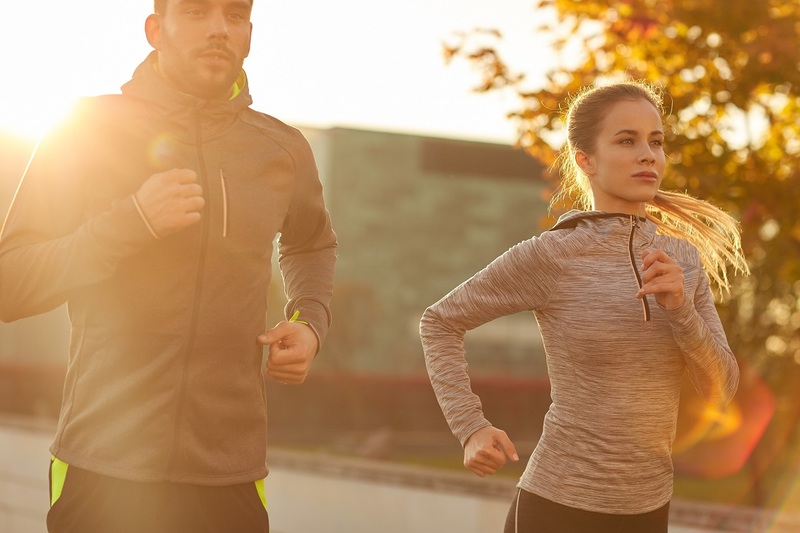 Lara Tamsett explores why we put pressure on ourselves when we run and provides tips on how to deal with it at this year’s Gold Coast Marathon. 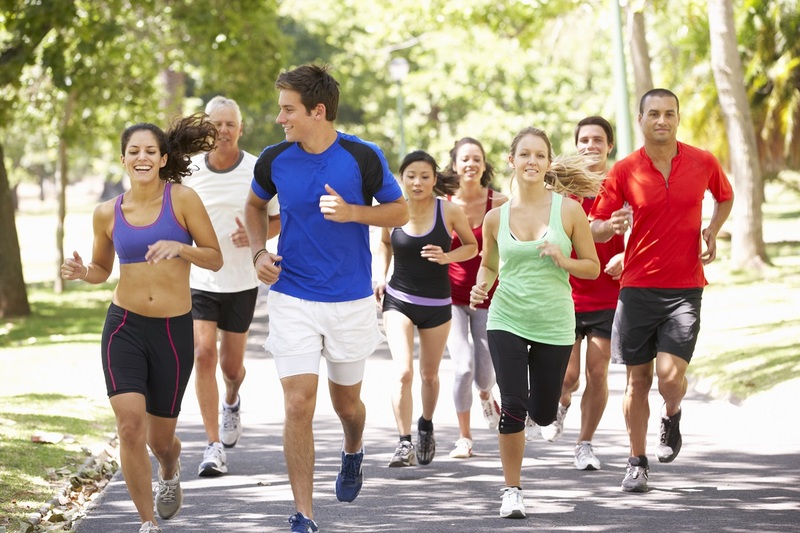 Jogging and running are the same. 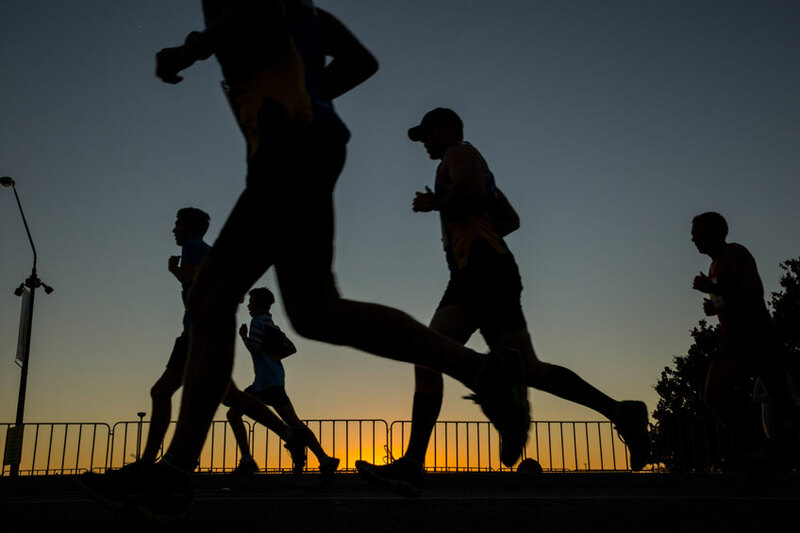 There is no such thing as being fast enough, racing enough or being serious enough when it comes to be being a runner at the Gold Coast Marathon. 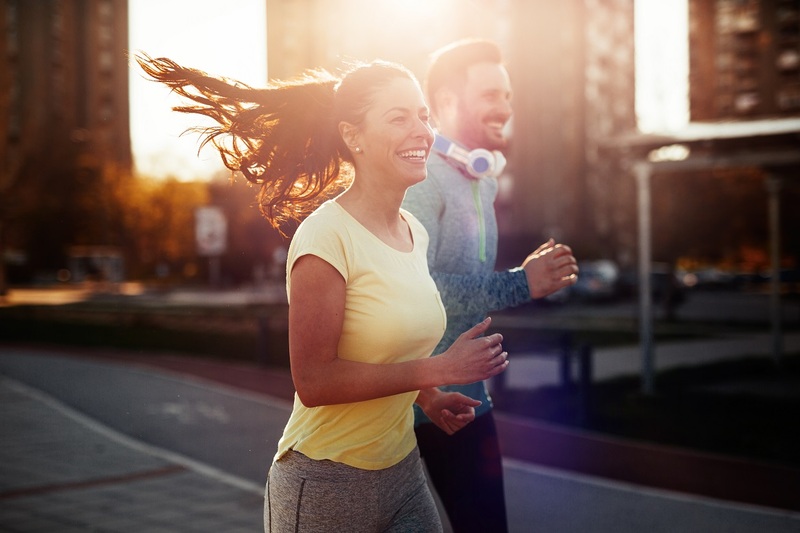 Apply these tips to avoid procrastination, defeat your fears and rise to the occasion during your Gold Coast Marathon training. 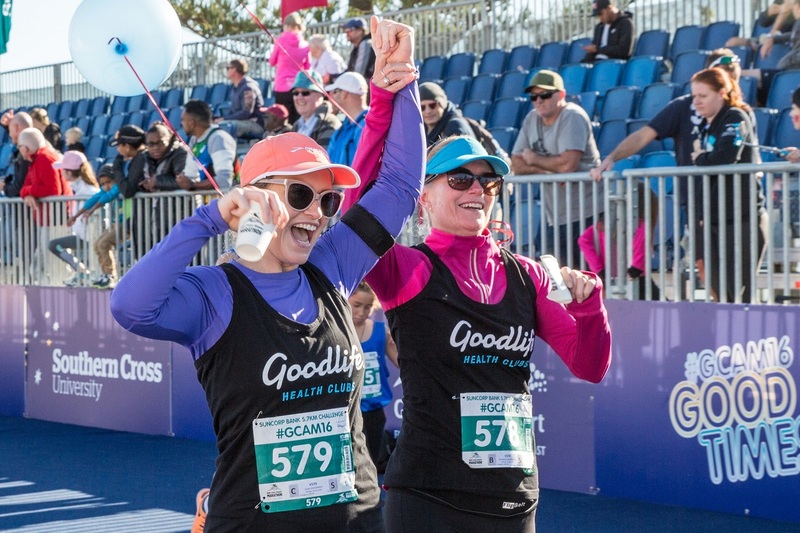 Here are seven reasons why you should run for the good times at Australia’s leading marathon on the beautiful Gold Coast. 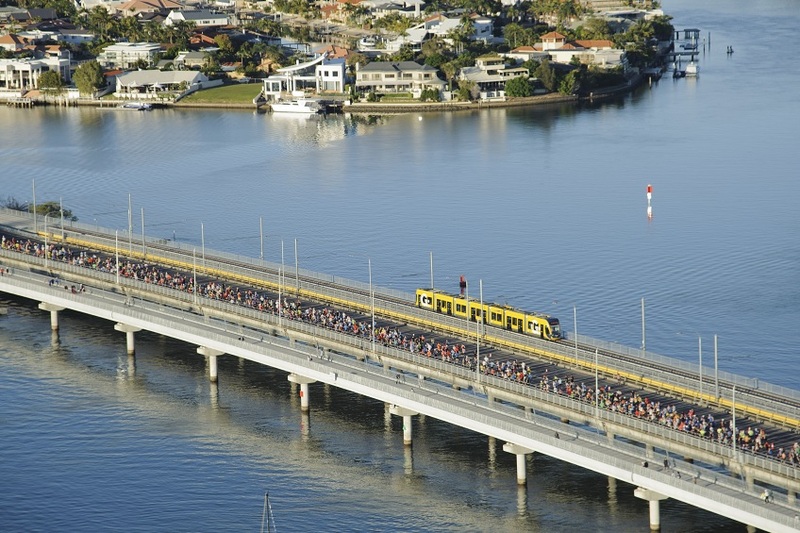 So you’ve run the Gold Coast Airport Marathon and had a wonderful run or may not have done quite as well as you would have liked. Either way, you’ve felt the post race let down, maybe had too many big nights and sleep ins. 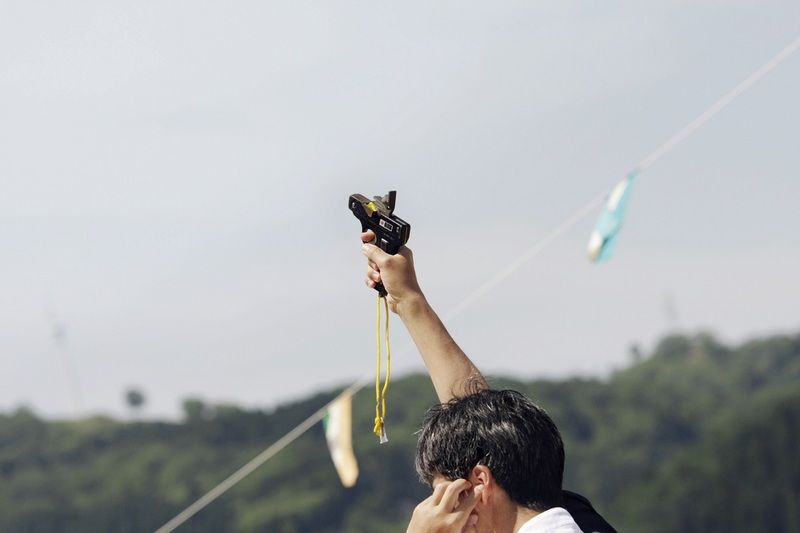 You’re ready for another challenge but what do you do? 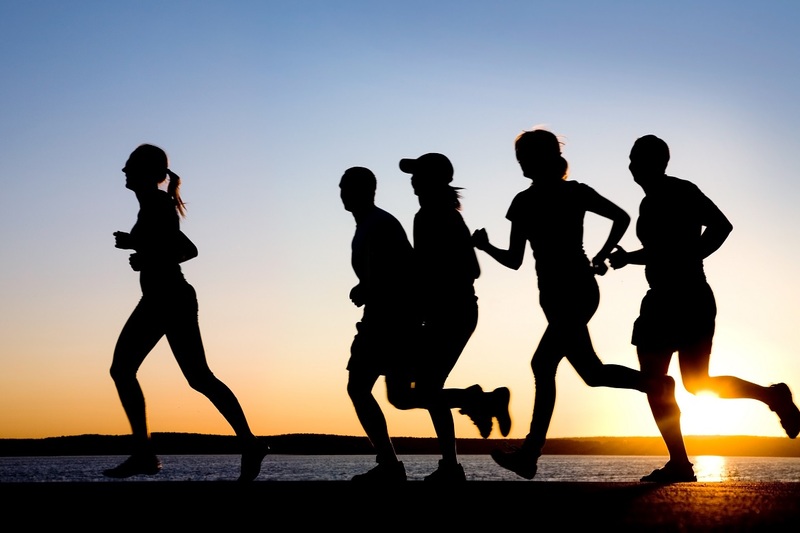 Some of the greatest running minds in Australia, who know the Gold Coast Airport Marathon all too well, provide their tips on how to bring the joy back to your running and enjoy your Gold Coast Airport Marathon training.